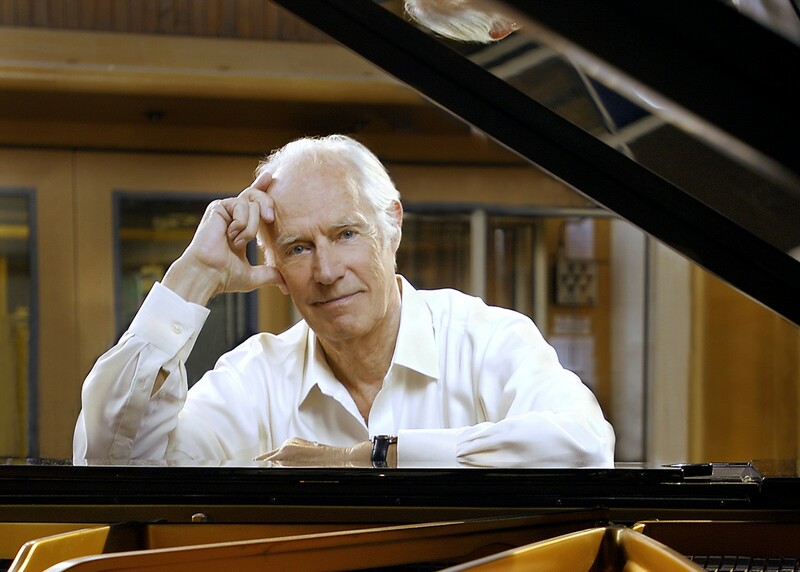 Getintothis Cath Bore reflects on the news that Sir George Martin has passed away aged 90. 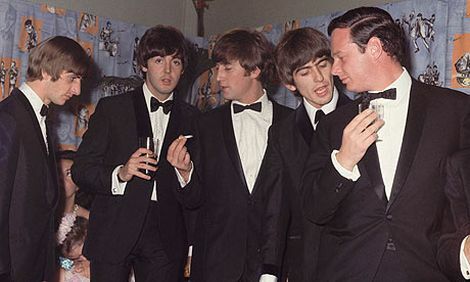 On the face of it, stiff-upper-lip establishmentarian and former Royal Navy air pilot George Martin, and four relatively unworldly lads from Liverpool don’t make a for a likely combination. But Martin who has died aged 90, was the final piece of the Beatles puzzle, the producer and arranger unlocking the unique Beatles sound and feel. The Beatles had been knocked back by the majority of labels when George Martin was introduced to them by manager Brian Epstein in 1962. He heard demo recordings made for Decca, which he thought “unpromising”. Hardly surprising, seeing as 12 of the 15 songs were covers. But he liked John Lennon and Paul McCartney’s vocals. When The Beatles auditioned for him Martin asked them if there was anything they didn’t like about the experience, George Harrison replied, “I don’t like your tie”. He enjoyed their wit, and the chemistry between them worked. Drummer Pete Best was replaced and that, as they say, is history. Pop music was never the same again. Lennon famously brought in Phil Spector to produce Let It Be, the final Beatles studio album. Whether he was right to do that remains a contentious issue, the orchestral overdubs seen by many fans as oversweet and smothering. After The Beatles split, George Martin went on to produce Jeff Beck, Tom Jones, Celine Dion and many more, and in 1979 opened the famous Air Studios in Montserrat. In 1994 and 1995 he oversaw the post-production of the Beatles’ Anthology albums, despite experiencing increased hearing loss. In many ways George Martin seemed to be the embodiment of British convention, and as such an unlikely figure to become so key to the development of popular music. It just goes to show, appearances have always been deceptive.